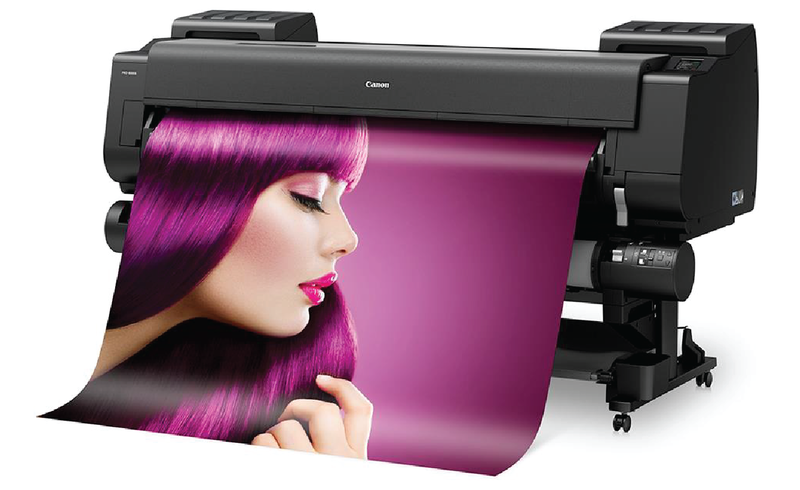 The perfect balance of quality and speed for prints to 60"
• Outstanding LUCIA PRO 8-colour print quality at impressive speed, with up to 60” large format production output. 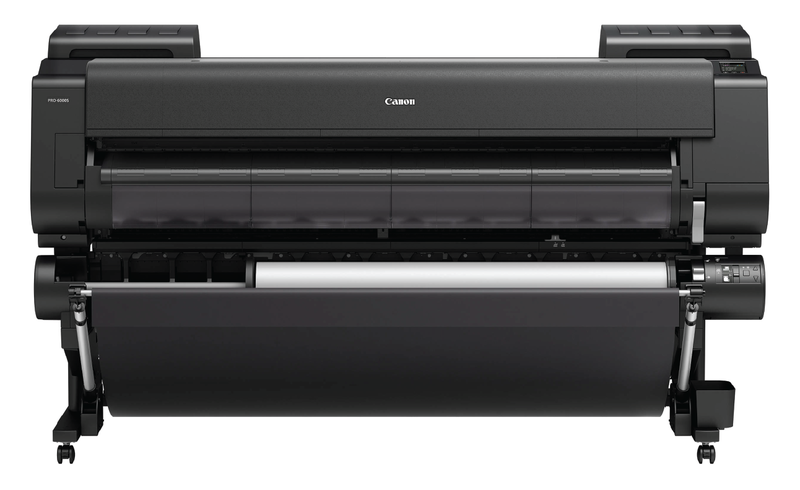 • A new 1.28” wide print head enables faster printing while maintaining high quality. • Dual roll unit supports continuous paper feeding or automatic take-up of printed output. • Visually attractive and distinctive, black body hardware design. • Ergonomic design with a flat top surface for print checking and 3.5” colour LCD touch screen operation panel. • Introducing an optimum space-saving compact body to production environments. • Fast and easy printing for PDF and JPEG file formats directly from USB memory stick. • Wi-Fi functionality for easy connection and quick setup to wireless networks. • High-capacity “hot swap” ink tanks for uninterrupted printing. • Guaranteed colour consistency between jobs and different production sites. 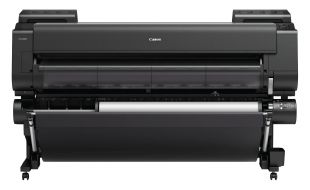 Interested in the Canon iPF PRO-6000S? Contact us to see how this Large Format Printer can help your business!